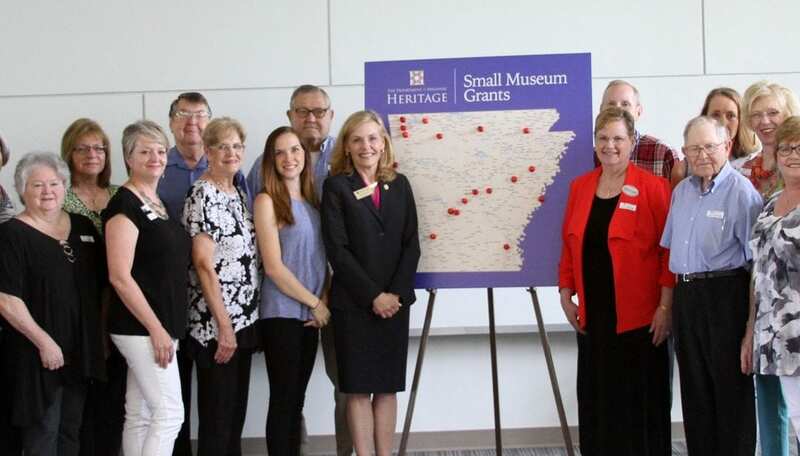 Numerous representatives of small museums from around Arkansas gathered at the Department of Arkansas Heritage on Friday, June 29, 2018 to accept grant awards.  Small Museum Grants award up to $2,500 for operations for the state’s historical organizations with budgets less than $250,000. Director of Department of Arkansas Heritage, Stacy Hurst, and Grants Manager, Debra Fithen, welcomed grantees and presented the checks. The Museum anticipates the work being concluded in mid-August, 2018.